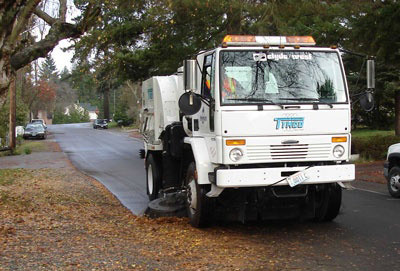 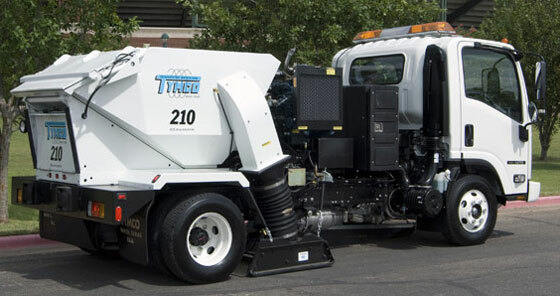 Contract Sweepers and Equipment, Inc.
1-800-SWEEPER Partner Directory Contract Sweepers and Equipment, Inc. 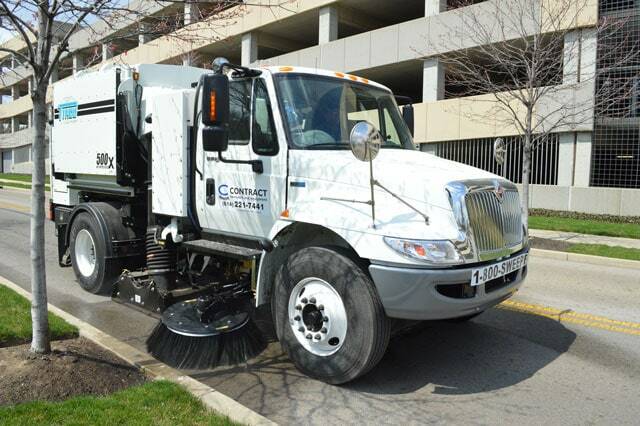 Since 1960 Contract Sweepers and Equipment, Inc. has provided power sweeping service, rentals, and new and used equipment sales to customers in Columbus, Dayton, Cincinnati Ohio and Lexington, Kentucky. 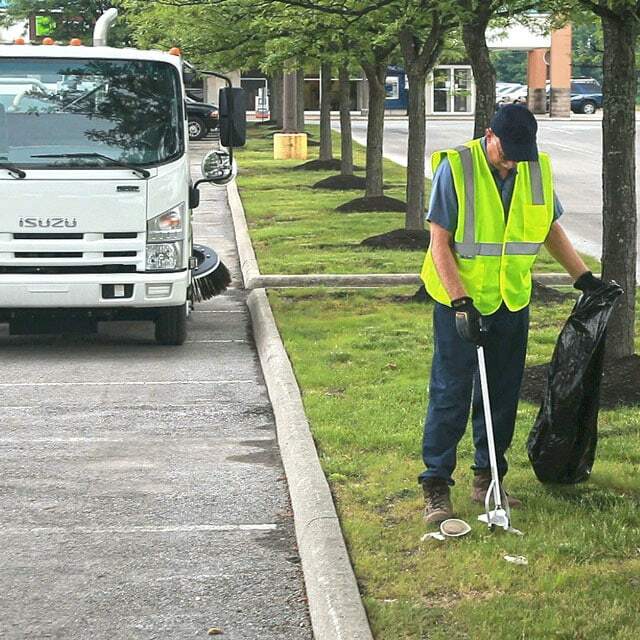 As Ohio’s largest contract sweeping contractor and one of the nation’s elite certified sweeper contractors, you can depend on Contract Sweepers and Equipment for all of your cleaning needs.